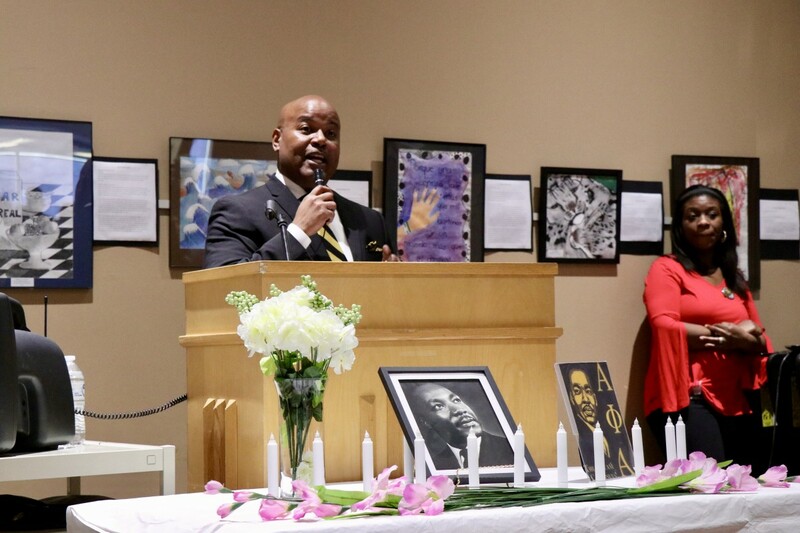 Mr. Phillip Howard, Board of Education member was the emcee for the event. 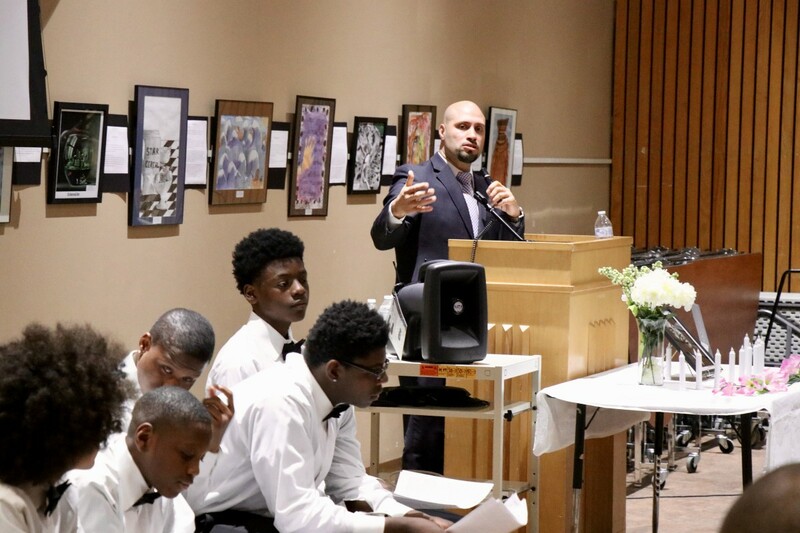 Dr. Padilla, Superintendent of the Newburgh Enlarged City School District introduced the My Brother’s Keeper Program, a program that is collaborative in nature and focuses on the development and mentorship of young men of color. 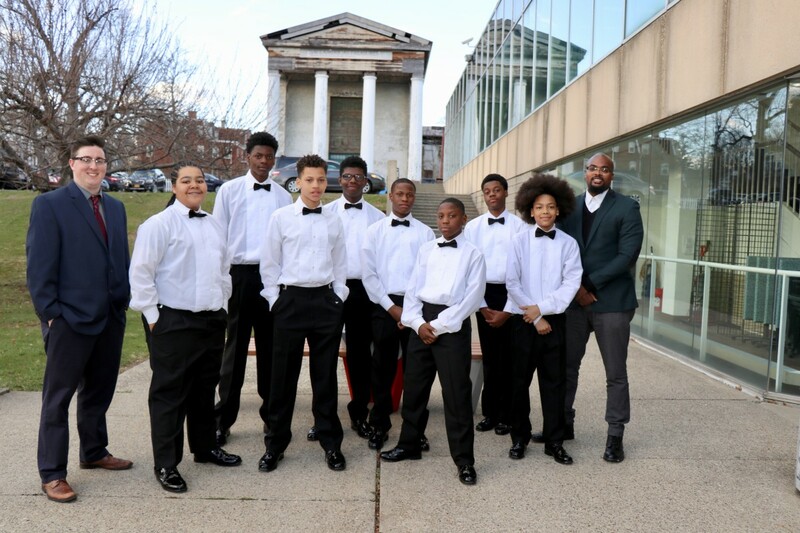 Eight students from South Middle School, who are part of the My Brother’s Keeper program, read stories of Newburgh’s African Americans who have been influenced, inspired, and transformed by Rev. 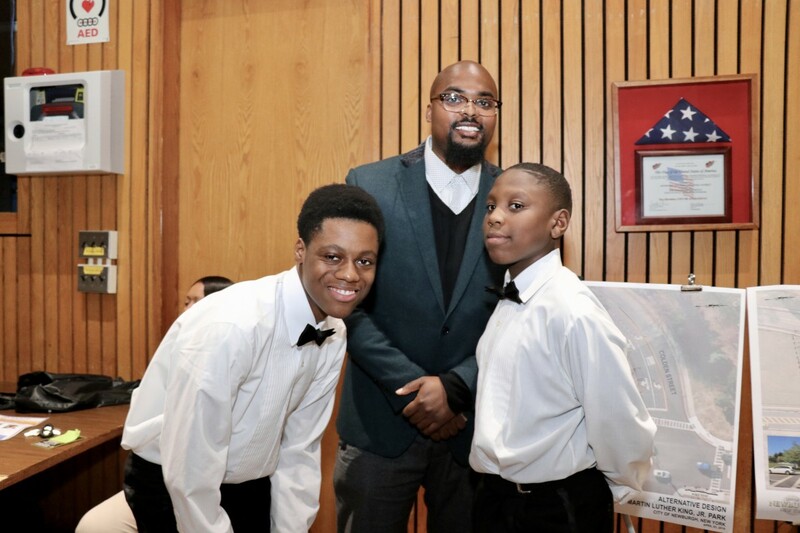 Dr. Martin Luther King, Jr. Students in the My Brother's Keeper program at South Middle School are advised by Mr. Kareem Donaldson, School Counselor and Mr. Alex Sokolinski - 8th ELA teacher. 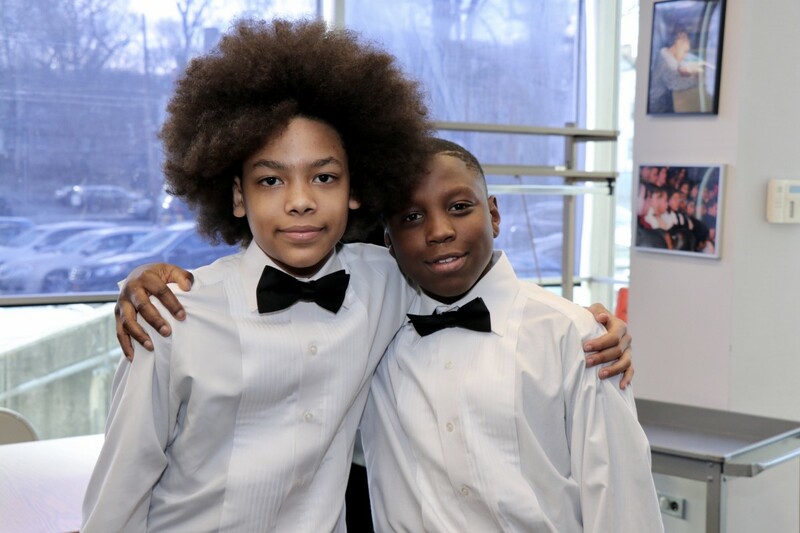 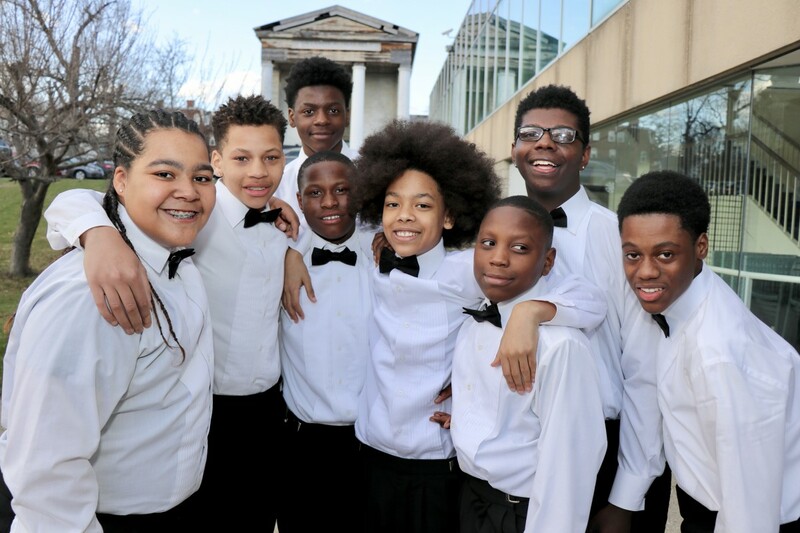 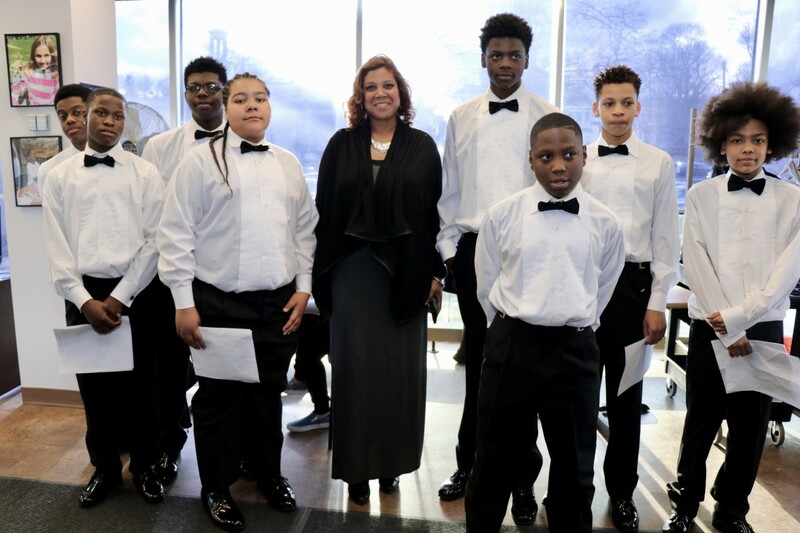 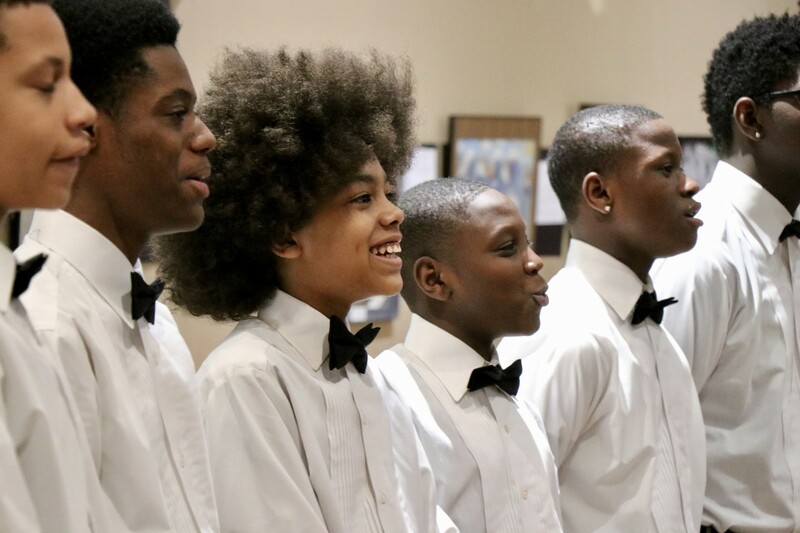 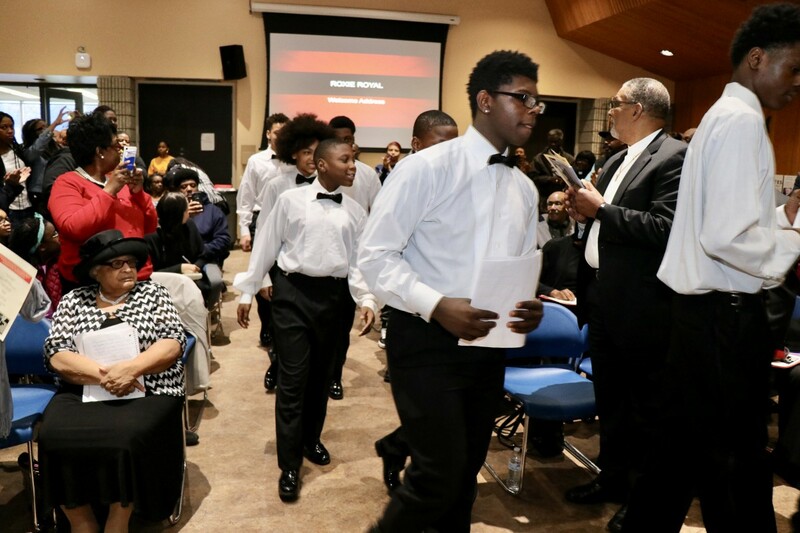 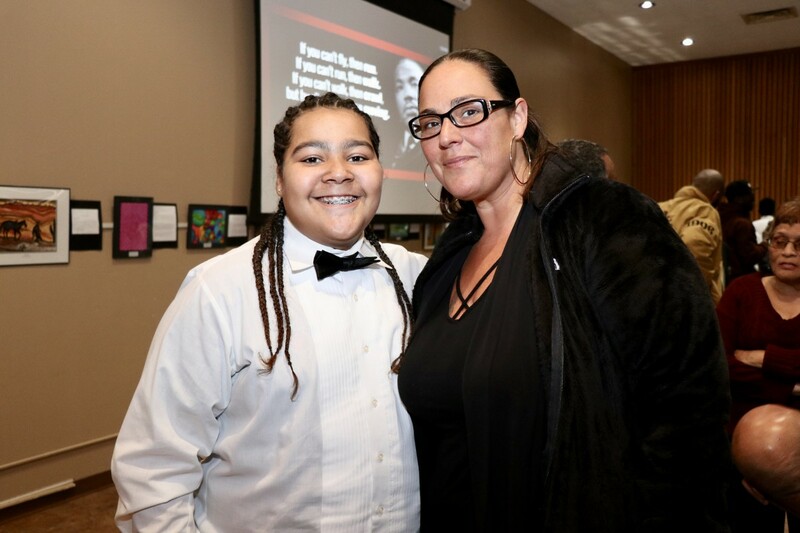 Students were outfitted for the event by Broadway Tailor who generously donated slacks, shirts, bowties, and shoes for the students to wear for the event. 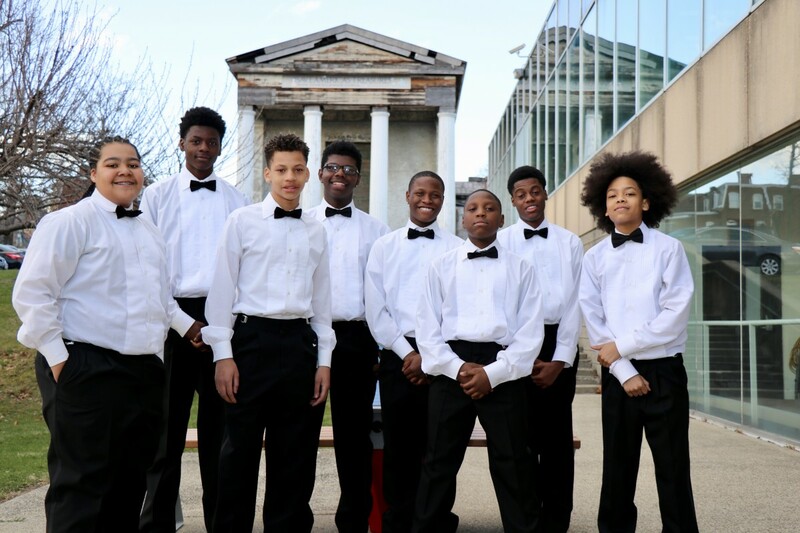 A group of performers serenaded the event with gospel music. 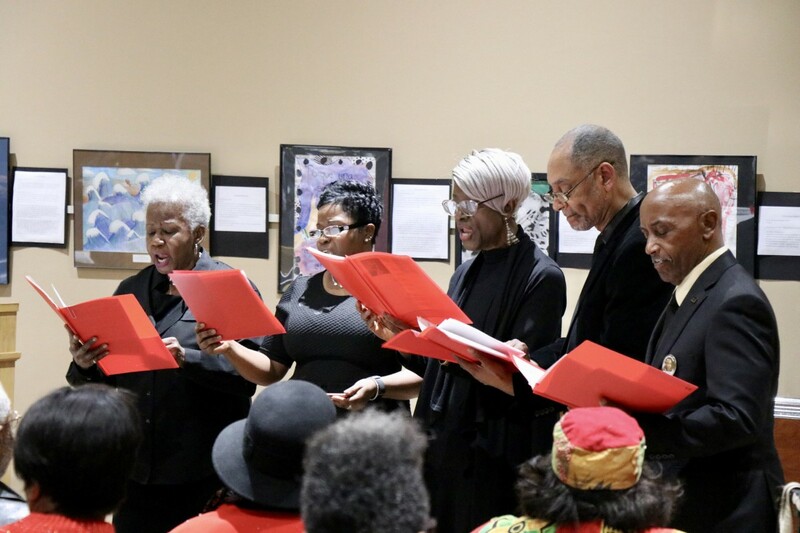 The group was made up of retired teachers, Mrs. Dovetta Beaman and Mr. Butch Beaman, Mrs. Grace Bowles, and Mr. George Bowles, and current teacher at Gidney Avenue Memorial School, Mrs. Anita Spencer Smith.